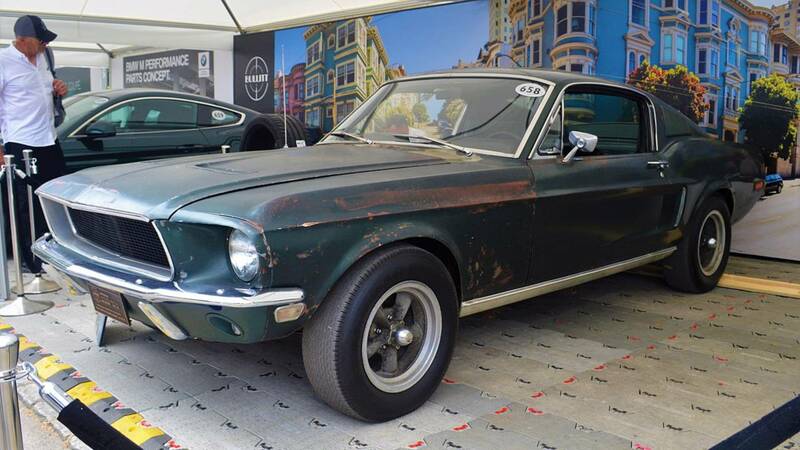 Our colleagues at Motor.1com UK had the opportunity to sit down and have a talk with Sean Kiernan, the owner of the original 'Stang Bullitt. 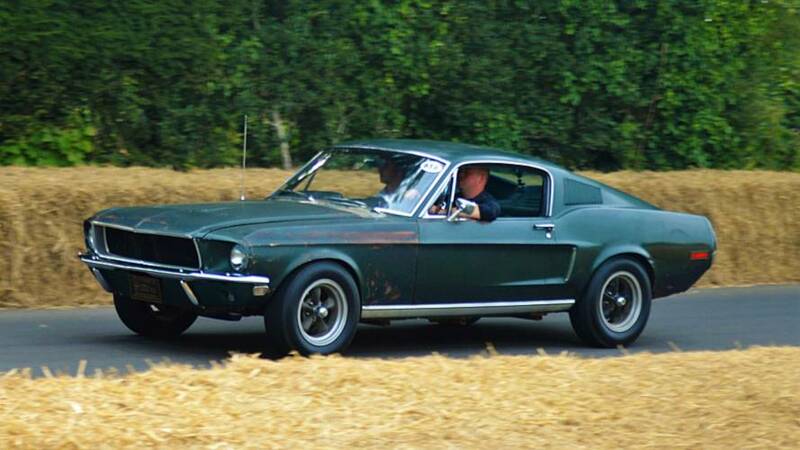 The Ford Mustang GT 390 driven by Steve McQueen in the cult classic film Bullitt isn't a car. It's a mythical creature. "The biggest thing for me was the timeline," Kiernan told Motor1.com. "It was always our goal to unveil the car in a proper way and tell the right story, but since my father passed away, it’s always been about timeline." "So the first time I had it out of the garage and actually put it in second gear was on the 49th anniversary of the movie on October 17th (2017), and that was the day we did [Jay] Leno [’s Garage]. The 50th anniversary of the car – the day I unveiled the car was six days after the 50th birthday of the car being built. The timeline has made it perfect." "It's made it easier for me. Like last year it was easier for me to ask people to be quiet about it; saying 'this is the moment, be quiet until then,' and I think that's how we were able to pull it off where nobody knew we were about to roll it out," he said. "Plus every time that something would pop up about my car, they would leak an image of the new car and then that would get all the focus. It was a slight of hand thing and that was great, we pulled it off well." "It really has exceeded expectations, because I was very worried about how people were going to react – because that was the one thing I was most nervous about," Kiernan revealed. "Taking the most deep dark personal secret thing I have and exposing it to the world was very tough for me." "I was very worried about how people were going to react, especially with something that the whole world's going to see, but the respect has been through the roof," he said. 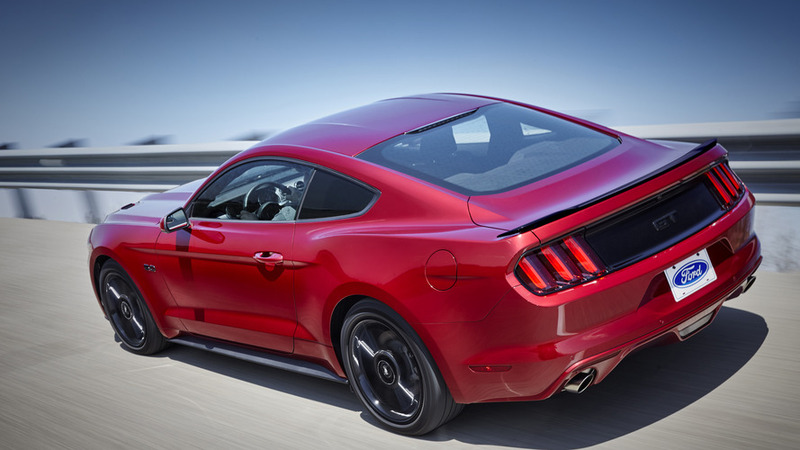 "Being able to tell people I'm a Mustang fan and a Mustang owner and all that; I've got another from 2014; to me that's what make it all worthwhile. Somebody coming up going 'leave it exactly like that, don't touch it', that's what I wanted." That's exactly what he plans to do. 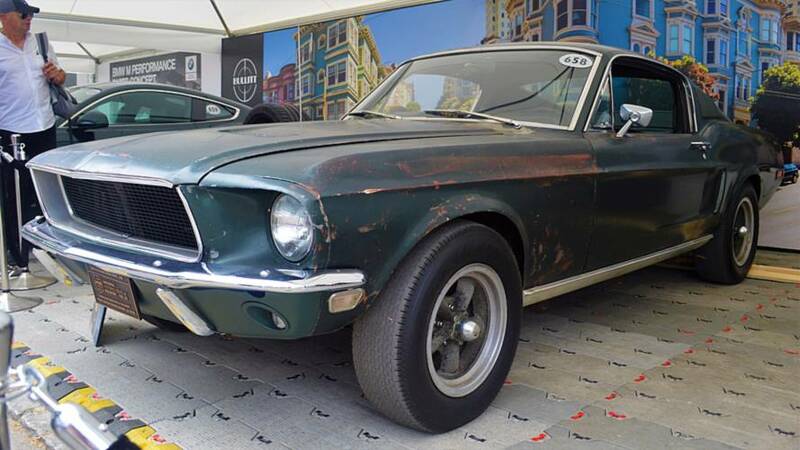 While most cars this age get restored to factory-fresh state or upgraded as part of the current restomod trend, Kiernan plans to keep the car exactly in its current state, warts 'n' all. Considering for him the car holds infinite more value than being "the car from that film," it’s perfectly understandable – and anyway, the car runs perfectly fine. "What you see is what you get – she'll stay like that forever. That's basically my childhood so I can't erase that," he said. "The smell that's inside it reminds me of my childhood. My Mom and Dad both drove it back in the '70s so it's basically a timeline of my life so there's nothing I can erase off it." "I went through the motor, freshened it up, kept everything I possibly could, but did the brakes, fuel, and everything else and we just ripped it up the hill so it actually did quite well," he added. 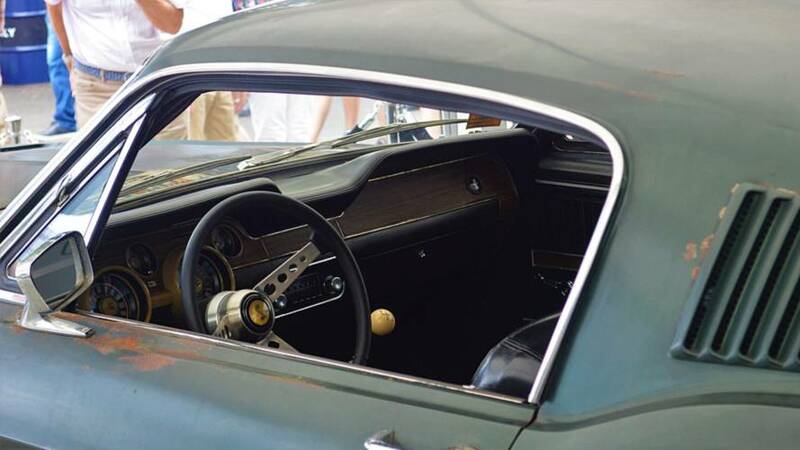 Of course, revealing one of the most famous cars to the world has brought with it some unwanted offers, but Kiernan told us that most people vying for the car have been respectful of his wishes to keep hold of it. "I've had a couple of 'official' offers but nobody's really come up to me. People always talk about it and whatnot but I think the people that would make an offer respect my family," he said. "I think towards the end of the year that might change, I think maybe because it's been out for a year, but as of right now people are very respectful and not going 'I'll buy it off you' because it's basically so much a part of my family." "It's a family car, it's part of my family and people are so respectful of that." Following Goodwood, Kiernan has a few more plans for the car, but his long-term aim is to keep the car home where it rightfully belongs. "My goal is to do a couple more things with it then eventually do a couple of museums, but not for a year or two," he revealed. "Museum [displays] will be more or less 60 to 90 days – long enough were people don't have to worry about taking care of it, but long enough for everybody to come and see it because I don't want the have it be a burden on anybody else; but the end result is always home."